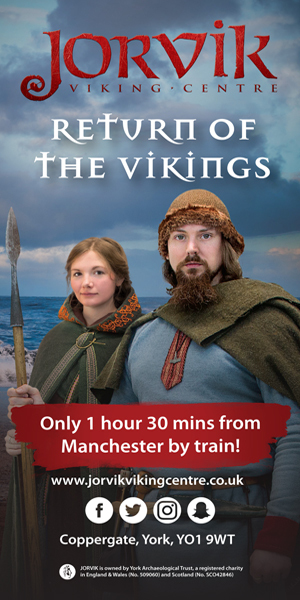 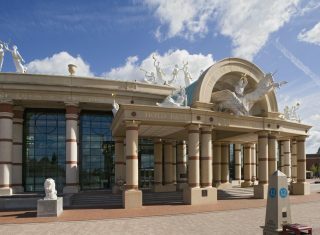 Includes Trafford Centre & SEALIFE/ LEGOLAND discounts! 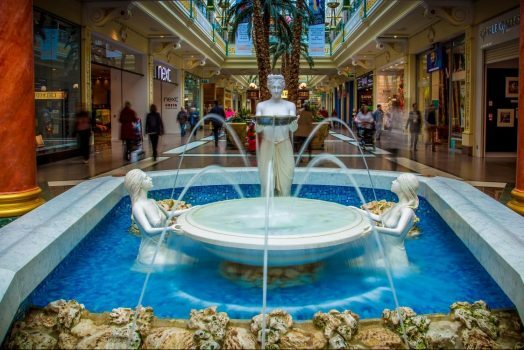 The intu Trafford Centre boasts over 200 stores and the UK’s favourite brands. 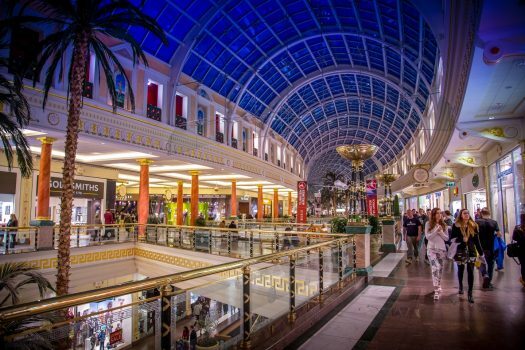 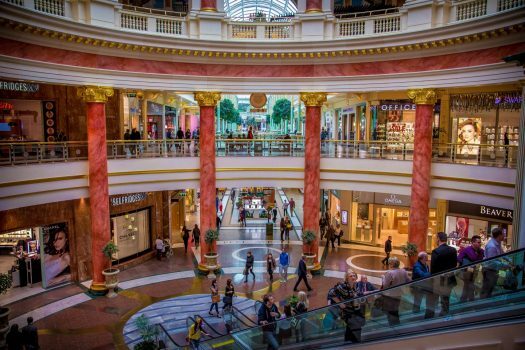 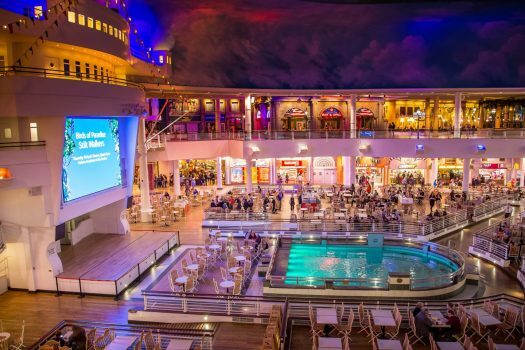 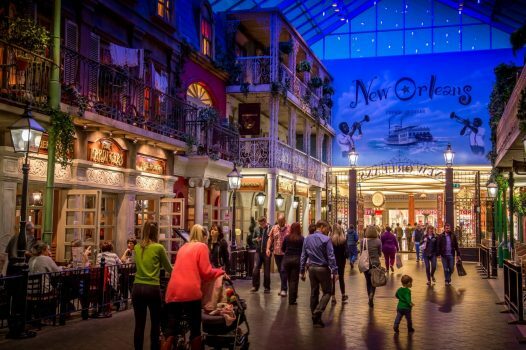 intu Trafford Centre is so much more than a shopping centre though, containing a host of exciting leisure attractions such as the 20-screen Odeon IMAX cinema, SEALIFE Centre, Namco Funscape with 18 bowling lanes, LEGOLAND Discovery Centre and Laser Quest. 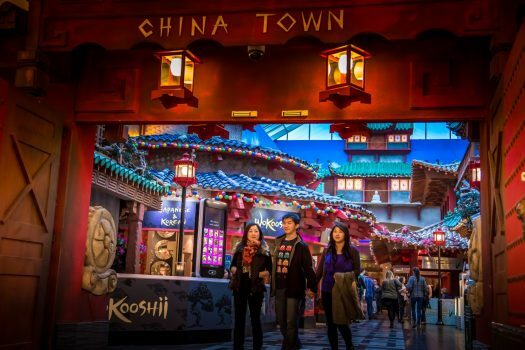 And when hunger strikes you’ll be spoilt for choice with over 60 amazing restaurants. 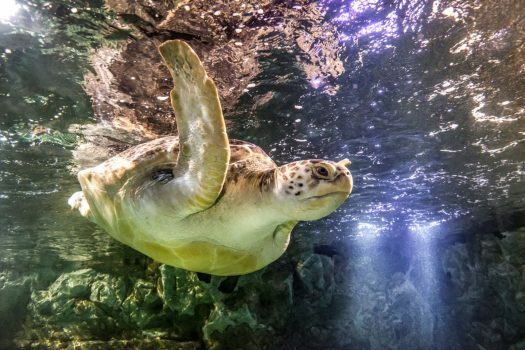 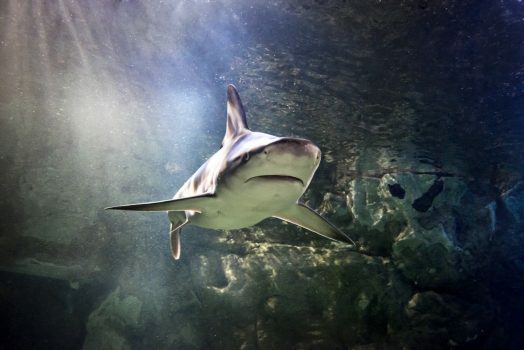 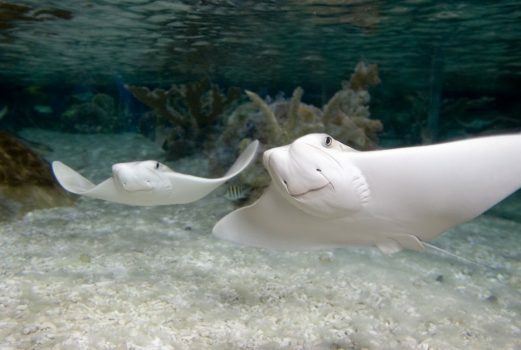 SEALIFE has over 5,000 creatures including sharks, seahorses, octopus, jellyfish and rays. 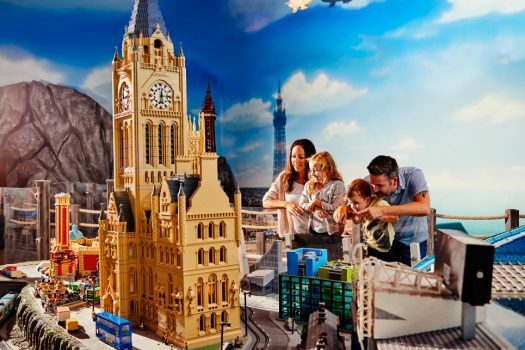 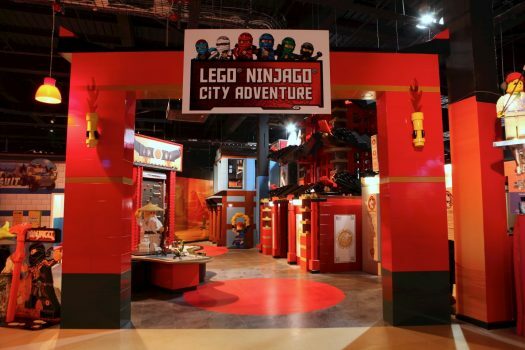 LEGOLAND Discovery Centre is an exciting indoor attraction based on the ever-popular LEGO brick. 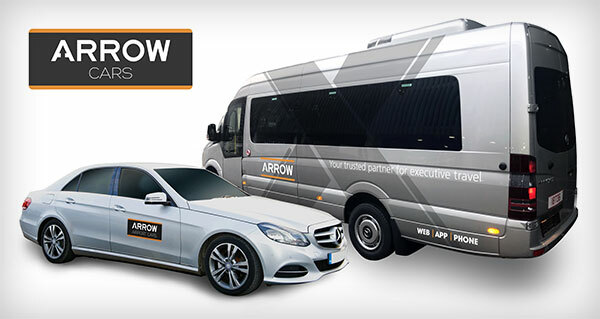 Download your free discount vouchers below. 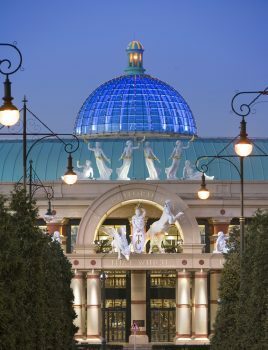 The intu Trafford centre is only 5 miles from central Manchester. 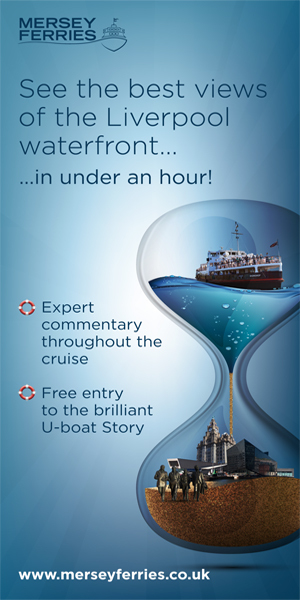 Enter your email address below to receive your VIP voucher. 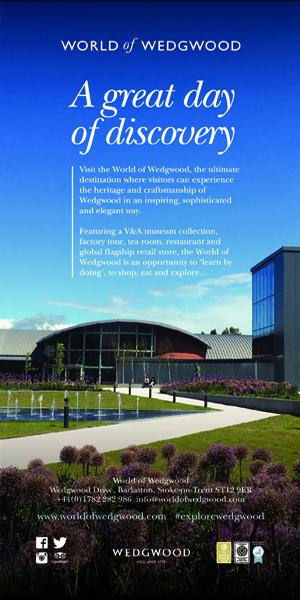 Enter your email address below to receive your voucher. 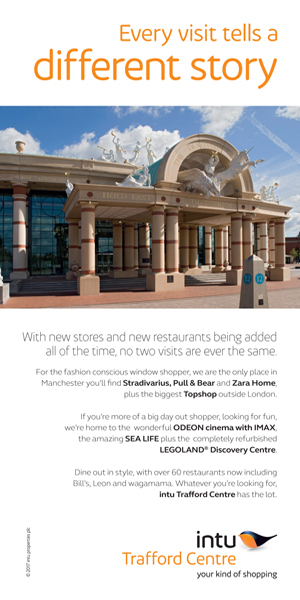 *Please check with individual shops, leisure venues and restaurants for their opening times. 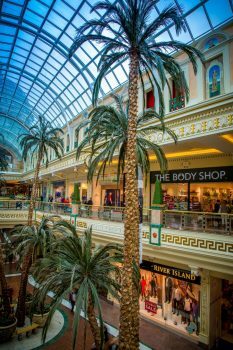 Christmas opening times vary.